If you are visiting The Music Of Tomb Raider, chances are that you are a great fan of videogame music in general. 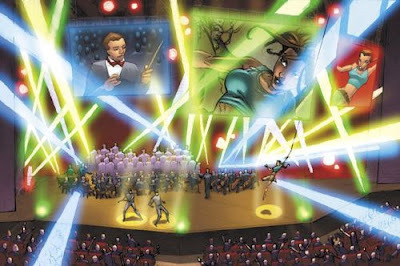 Aside from graphics, the importance and evolution of videogame scores can by no means be overlooked, and there is no better way to support such claim than a live concert. Video Games Live is completely dedicated to this particular expression of art, with the sole purpose of supporting and promoting videogames and all the work involved in making them a reality. The concert has spanned more than ten countries over the last six years, and is currently touring Brazil before returning to North America. A "Tomb Raider Medley" was featured throughout the first presentations of Video Games Live. 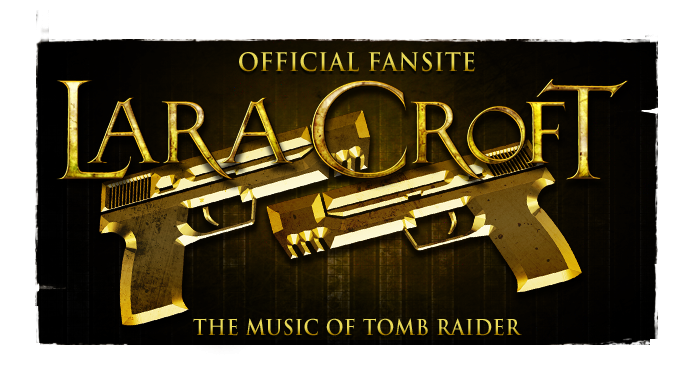 Not only that, but as you can see above, Lara Croft featured in some of the promotional artwork used to promote the concert. The roster of franchises represented in concert is always expanding and, unfortunately, Tomb Raider hasn't been part of the mix during recent events. 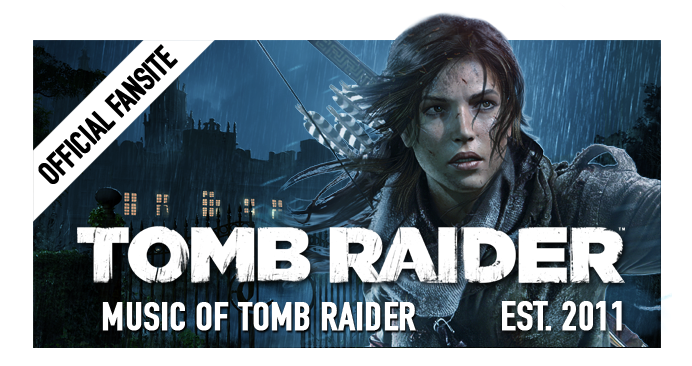 You can, however, listen to one of the Tomb Raider performances in this fan made recording. The minds behind the show see fan recordings as an extra advertisement for the show (quite effective, might I add), and no doubt this particular segment of the show was magical to any attending Tomb Raider fans. Any fan should be able to identify the performed songs, covering Nathan McCree's compositions for Tomb Raider (1996) and Tomb Raider II (1997). While it's not featured in the video above, the medley finishes with Peter Connelly's theme for Tomb Raider: The Angel of Darkness (2003). We all certainly would love to listen and watch this amazing performance in a professional fashion. 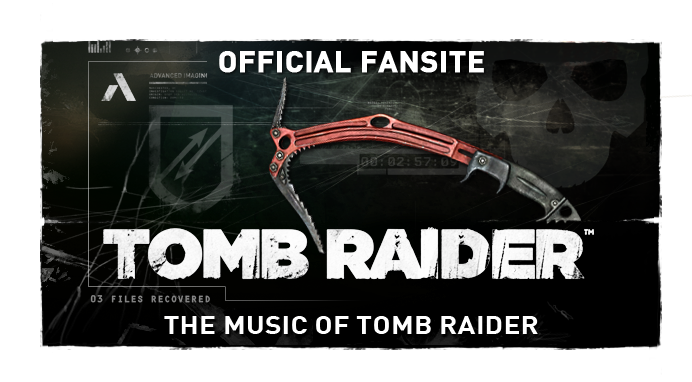 Truth be told, there are two commercial releases available for purchase from the official website, but sadly, neither of them feature the "Tomb Raider Medley". Here's hoping that the upcoming Tomb Raider (2012) soundtrack will bring the franchise back to their top priorities for future concerts!